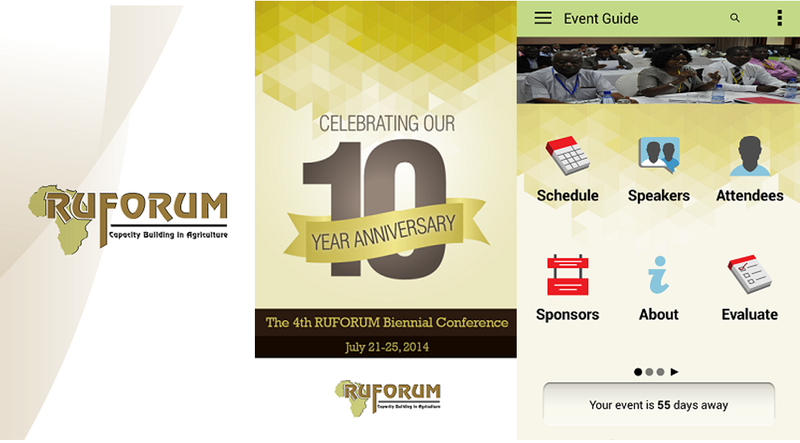 There’s an app for just about everything nowadays, and RUFORUM is excited to announce that the 4th Biennial Conference 2014 has one too! Our mobile app will bring the experience at the 4th Biennial Conference 2014 to a new level. Attendees will be able to see more, do more, and get more value out of the event—right from their mobile devices. 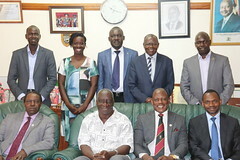 For BlackBerry, Windows Phone users, and Desktop computers, please click here to view using from your device. This app performs optimally whether or not there’s an Internet connection. For Blackberry users, the app version will be online. When connected, the app downloads updates (like a schedule or room change). Once downloaded, all of the data is stored locally on the device so it’s accessible even if there’s no Wi-Fi.